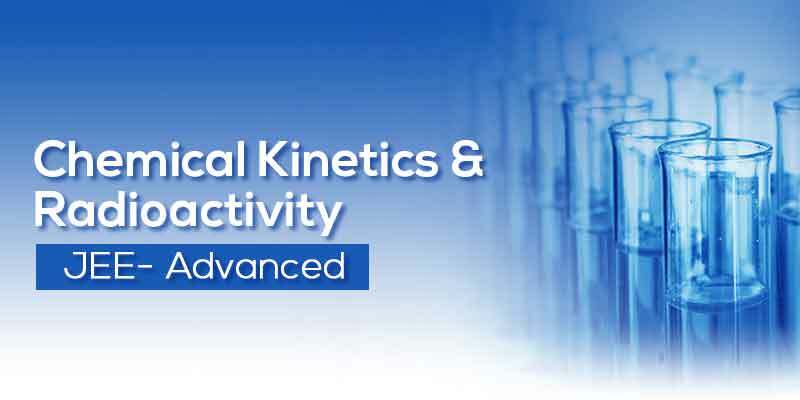 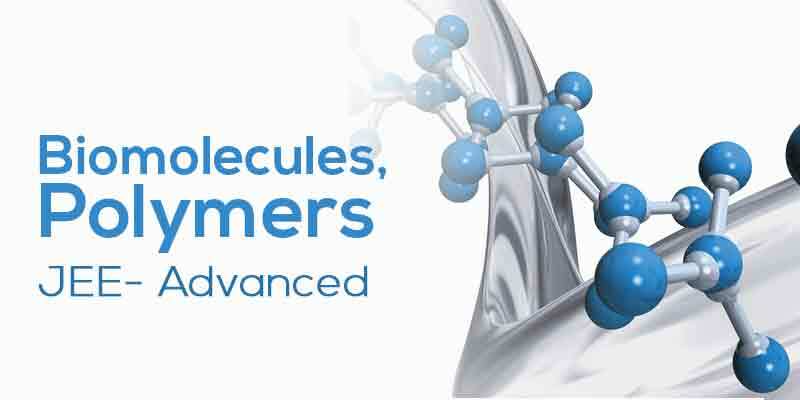 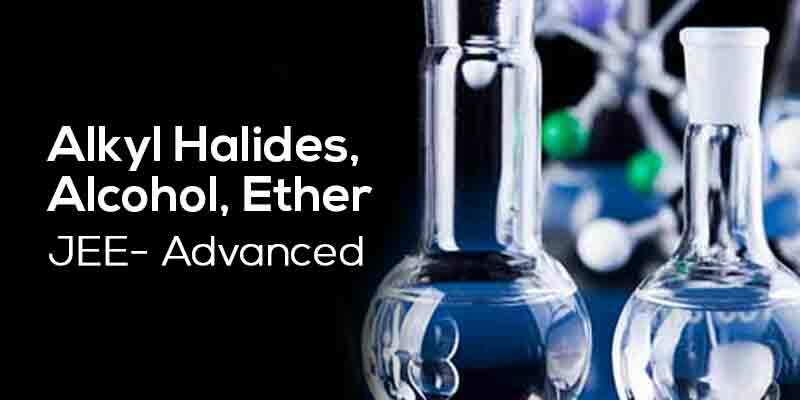 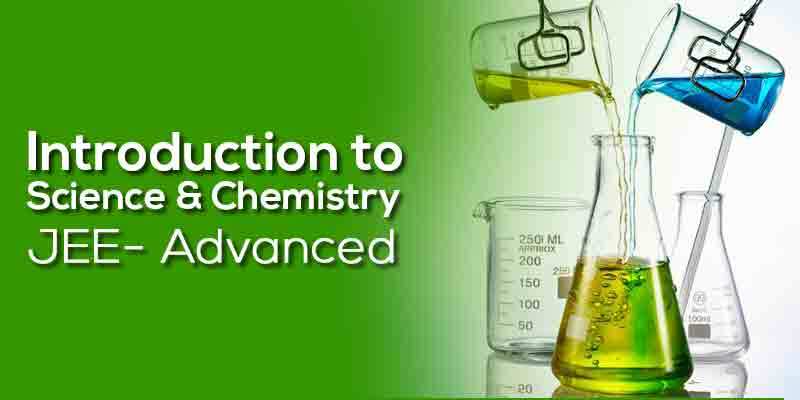 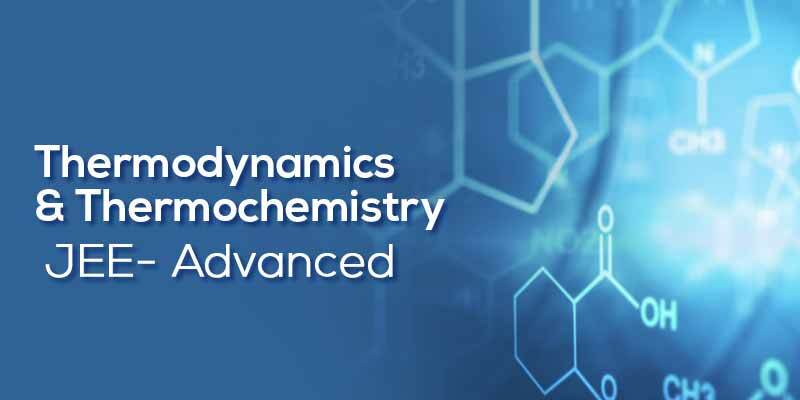 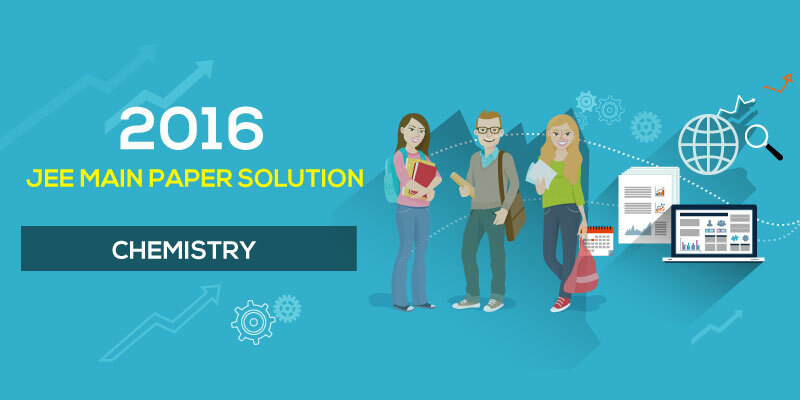 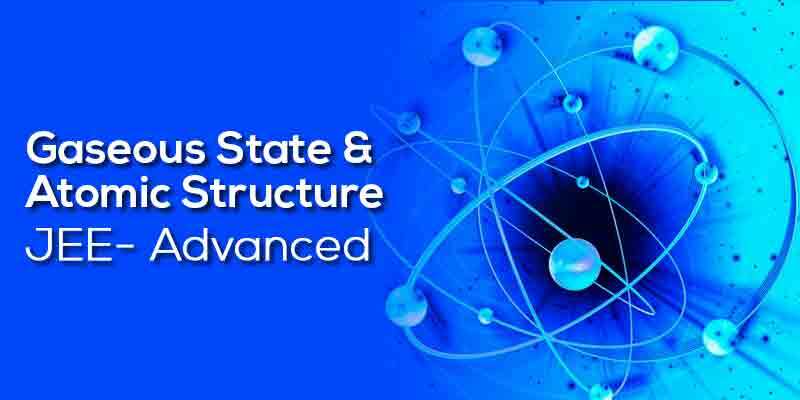 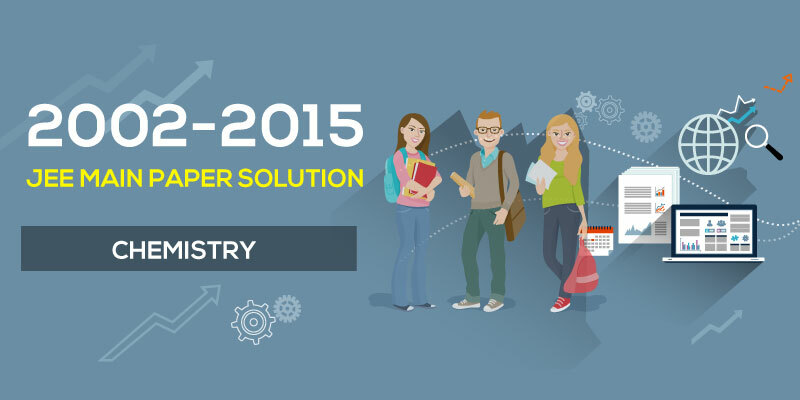 Introduction to Science & Chemistry includes study of fundamentals of Science & Chemistry. 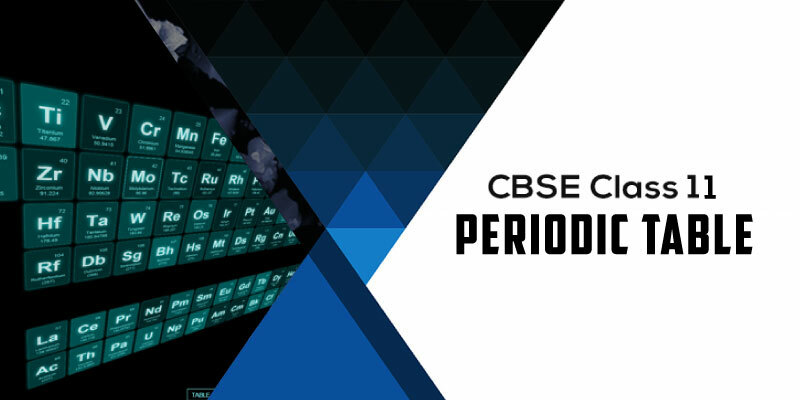 Students will learn about Measurement, Error analysis, Significant Figure, Unit & Dimension. 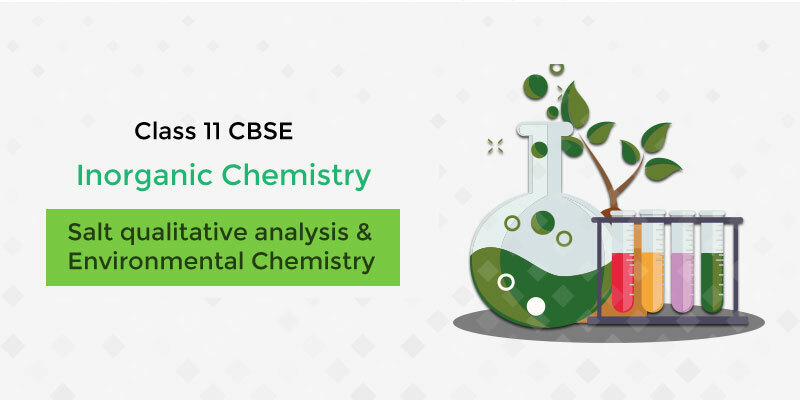 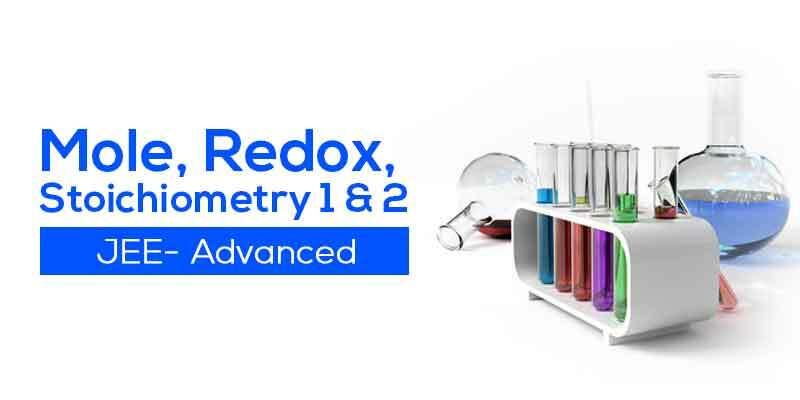 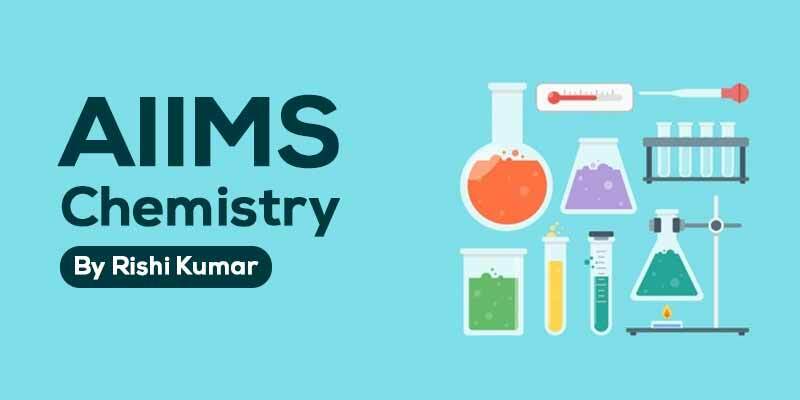 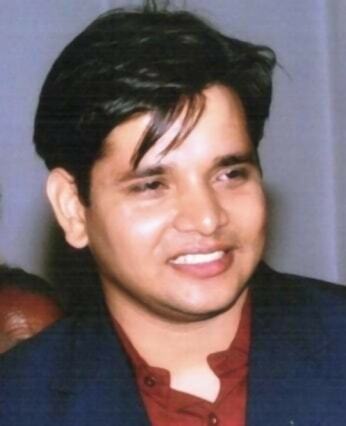 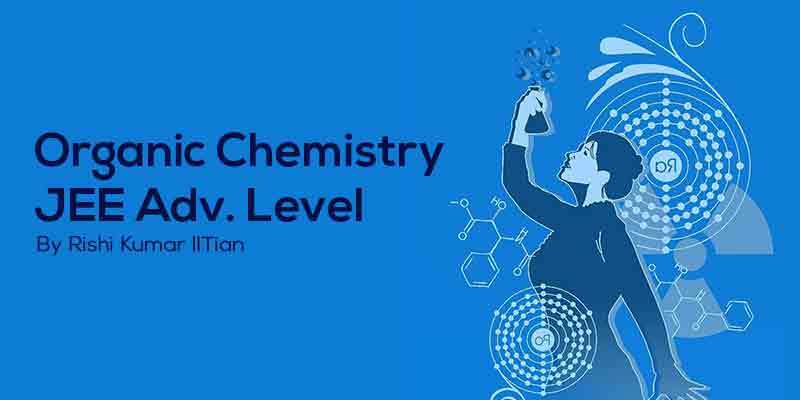 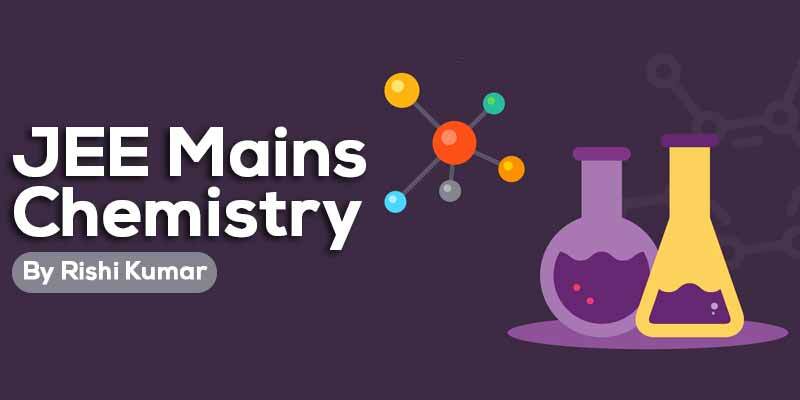 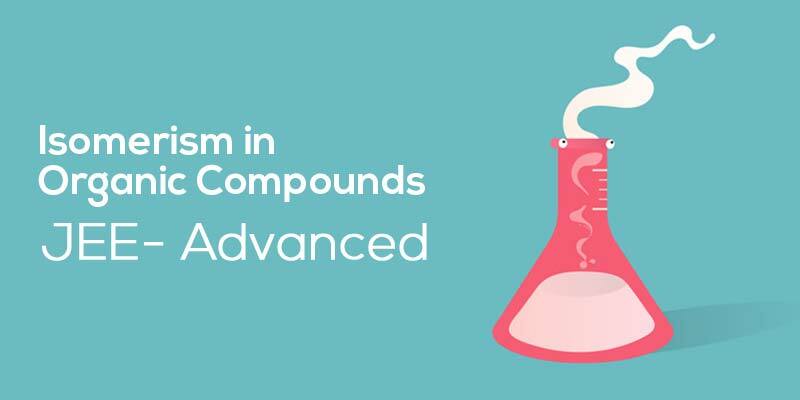 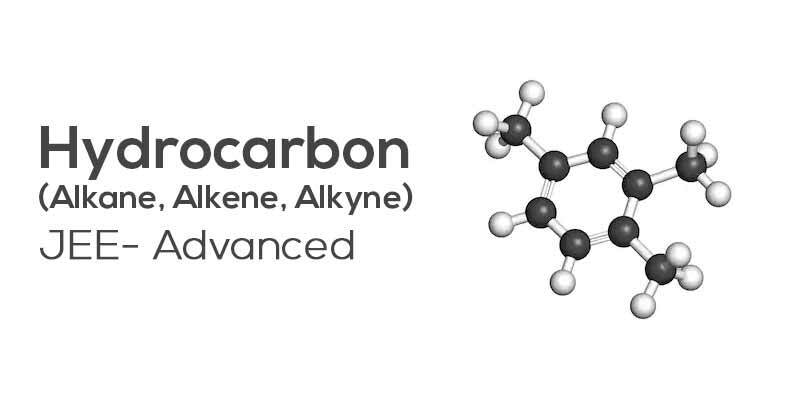 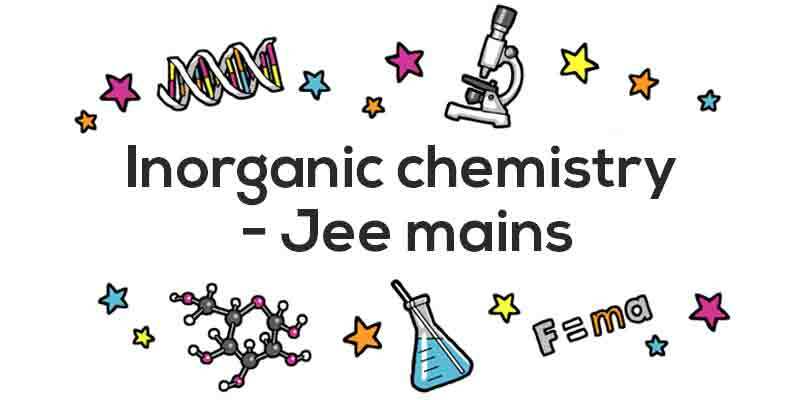 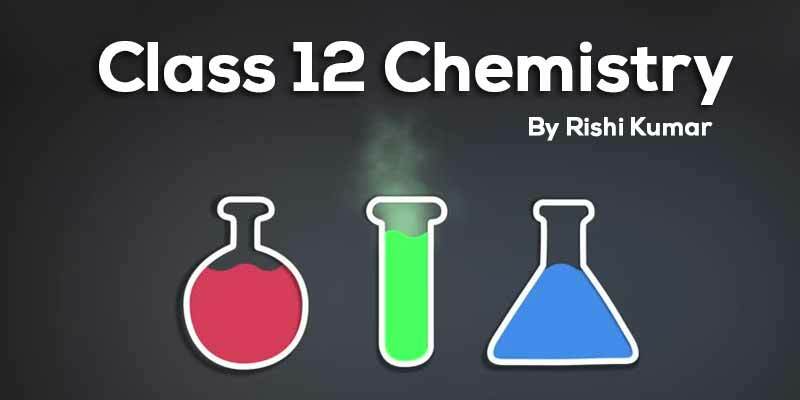 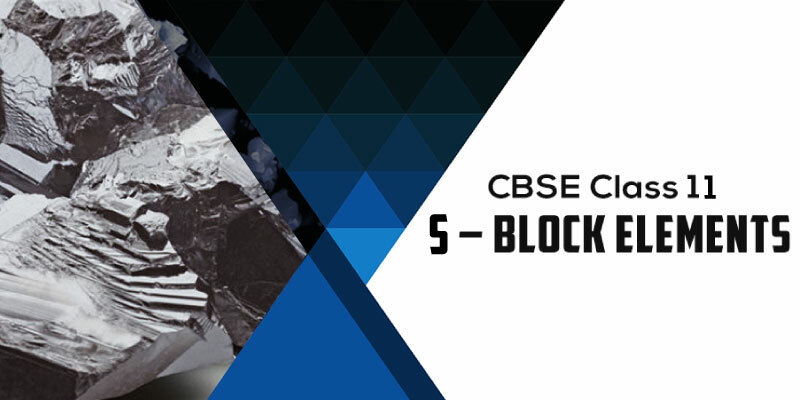 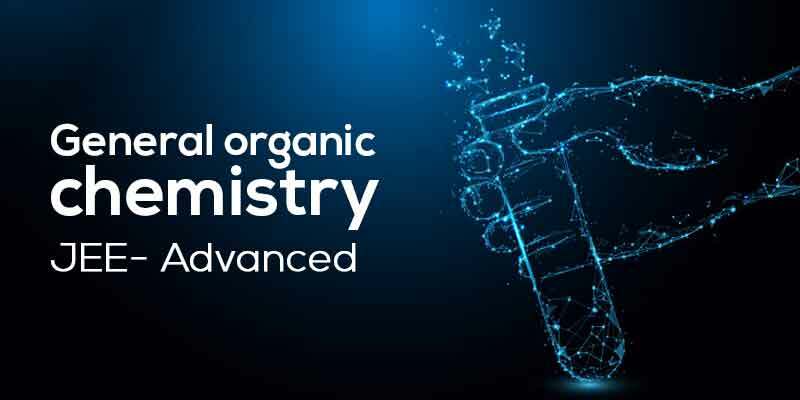 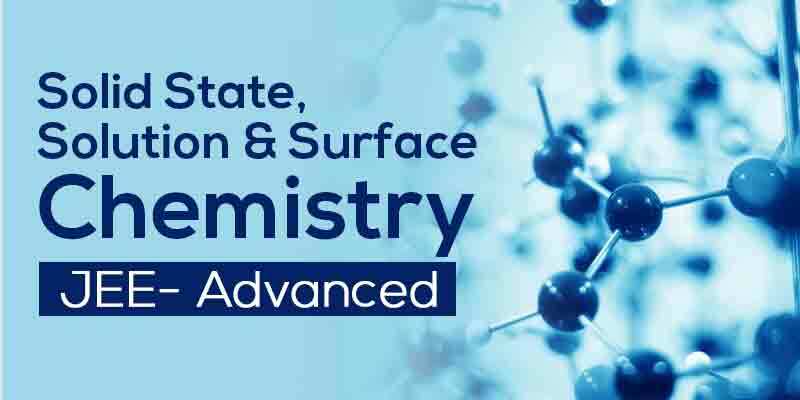 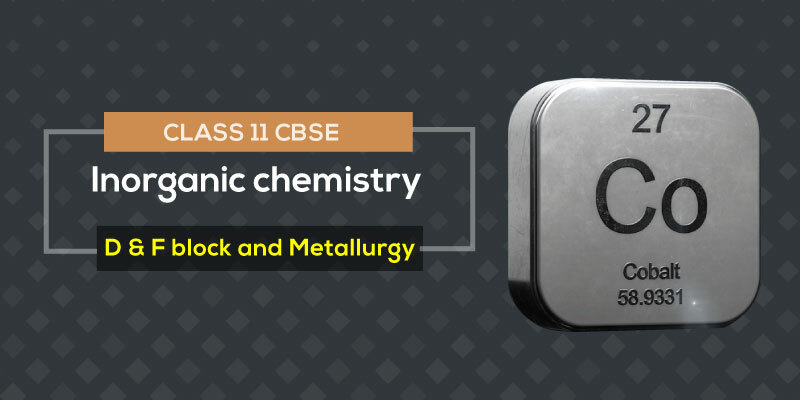 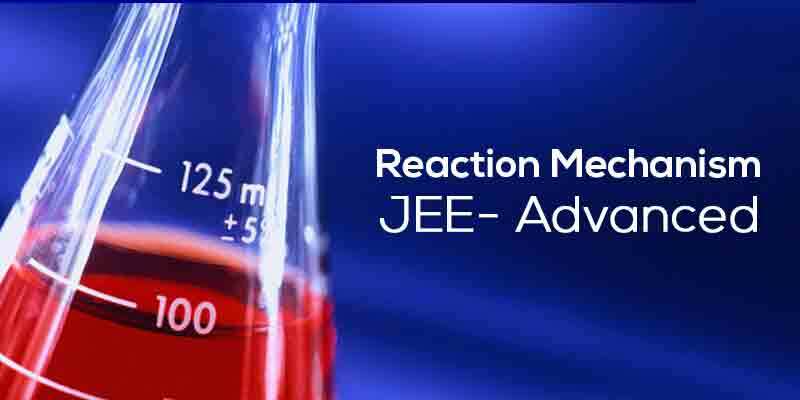 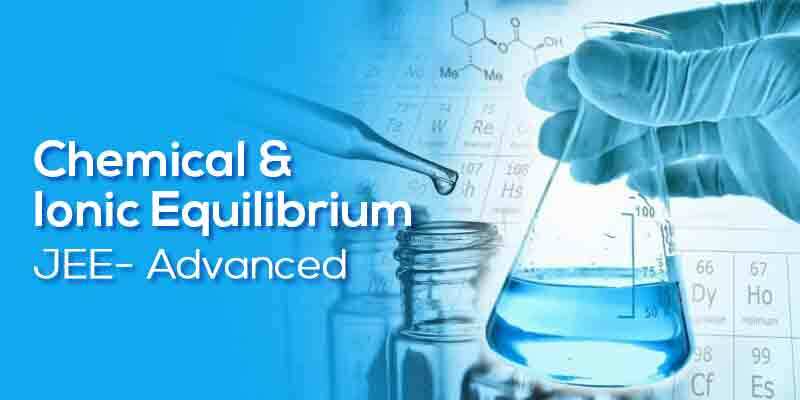 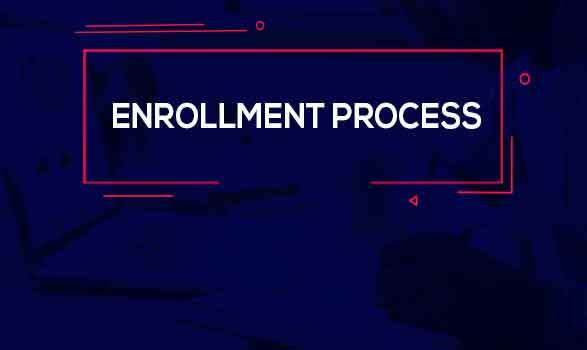 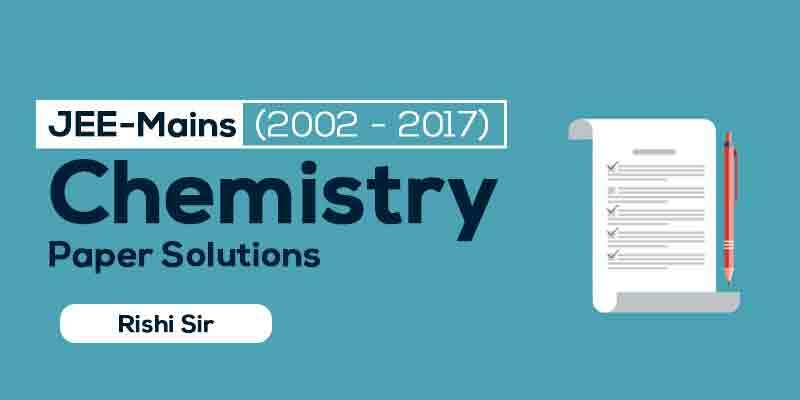 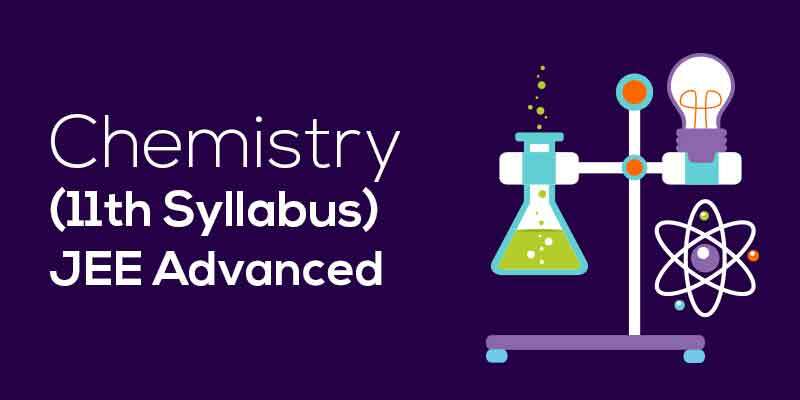 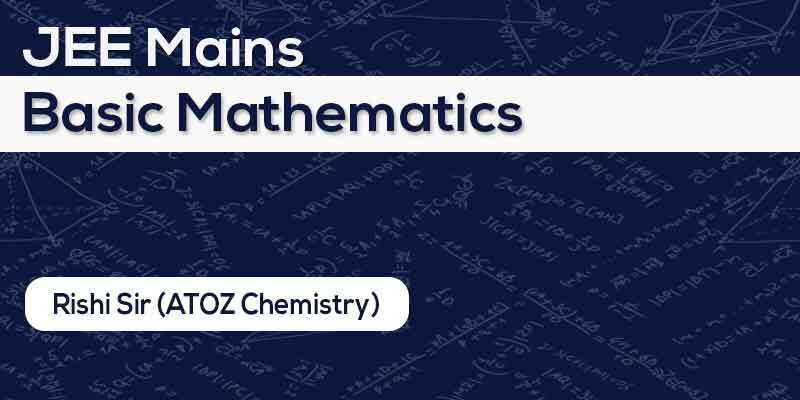 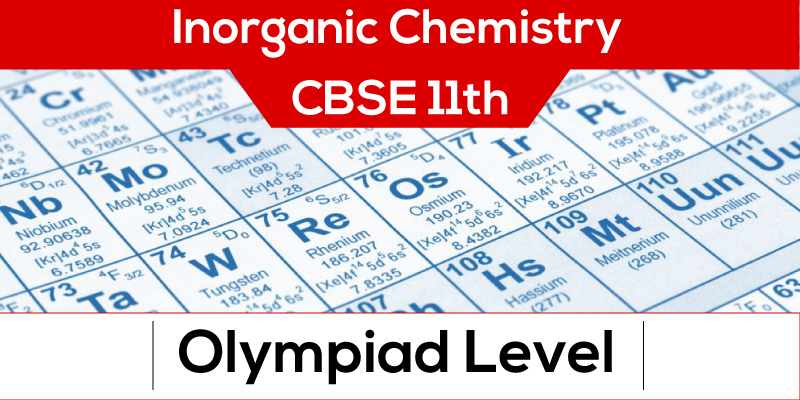 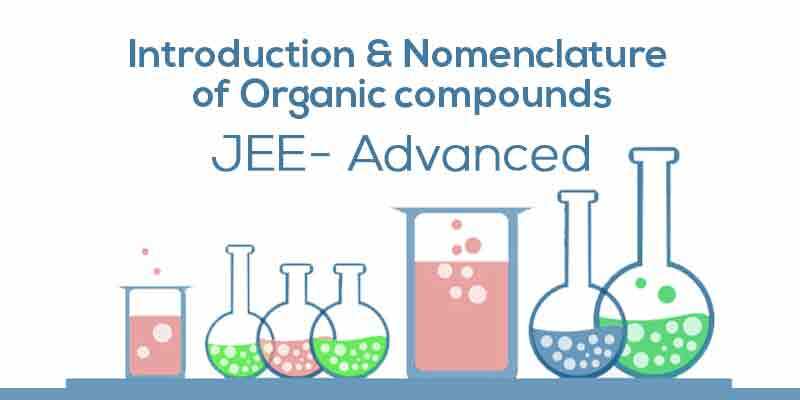 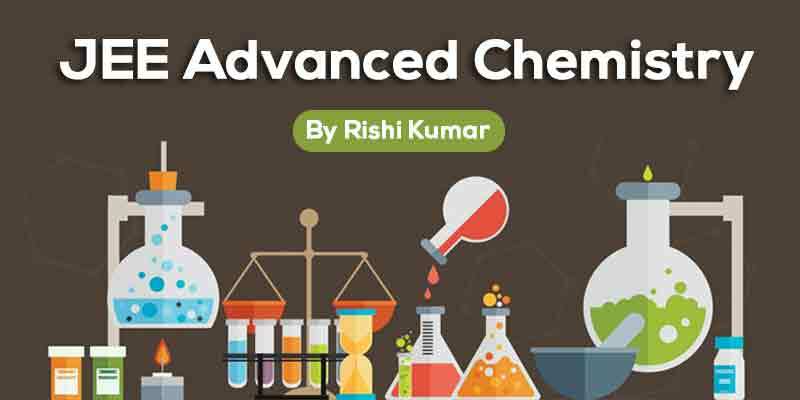 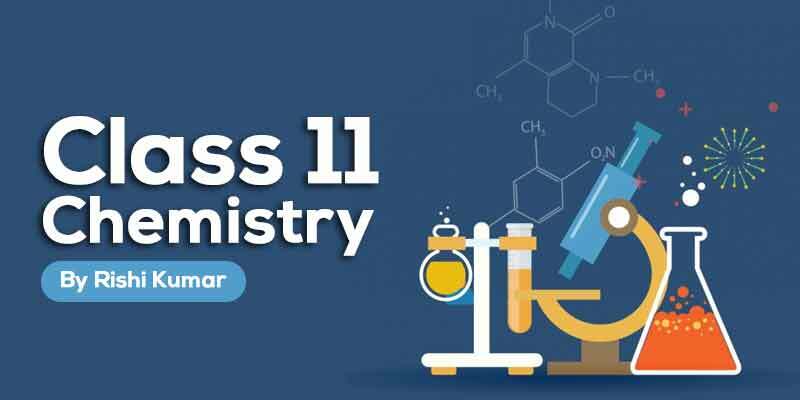 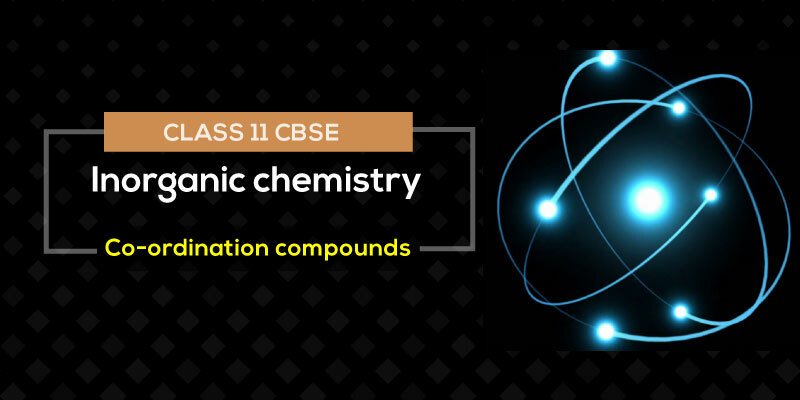 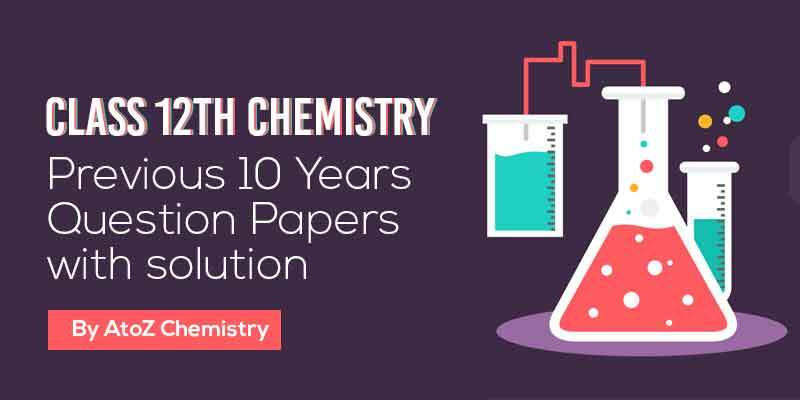 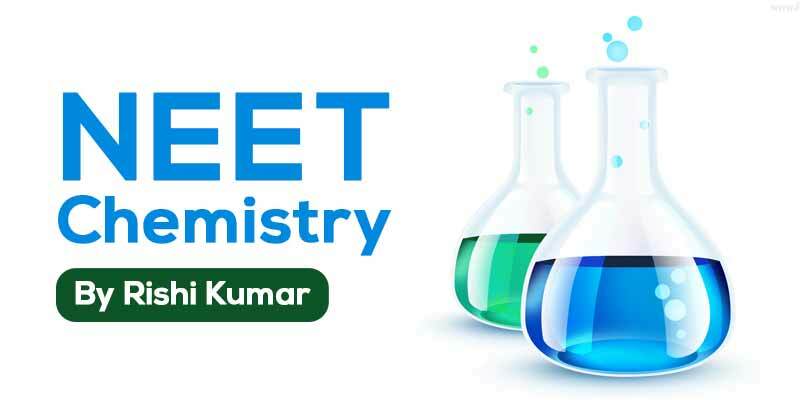 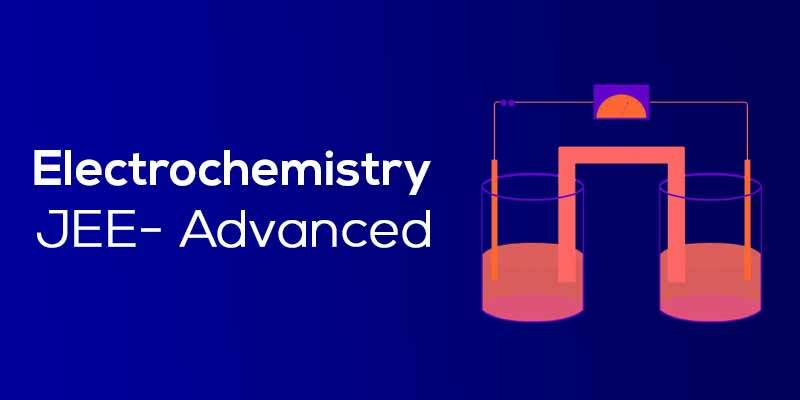 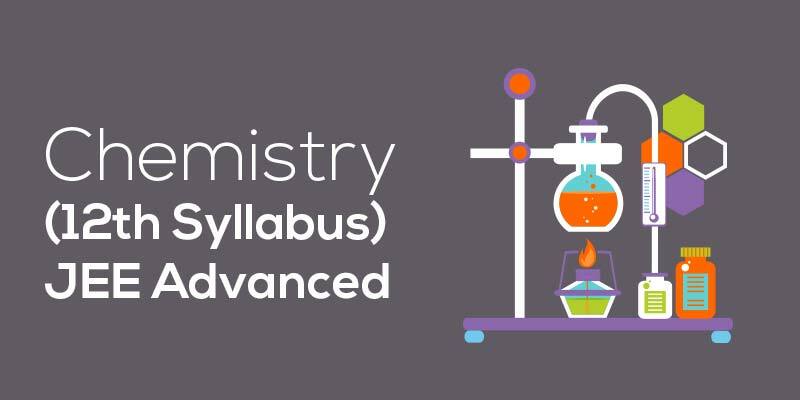 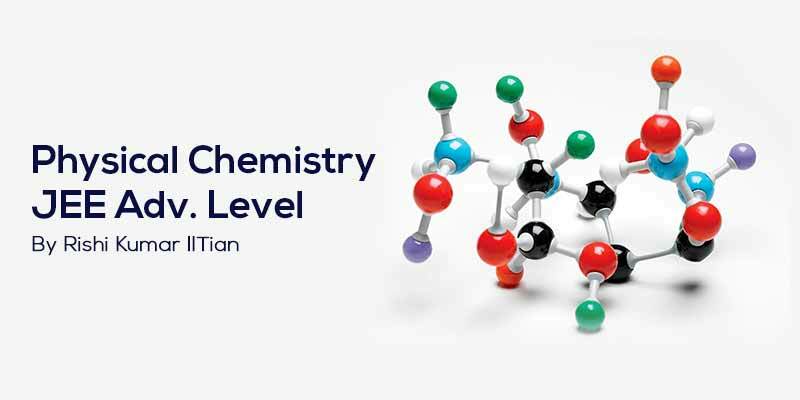 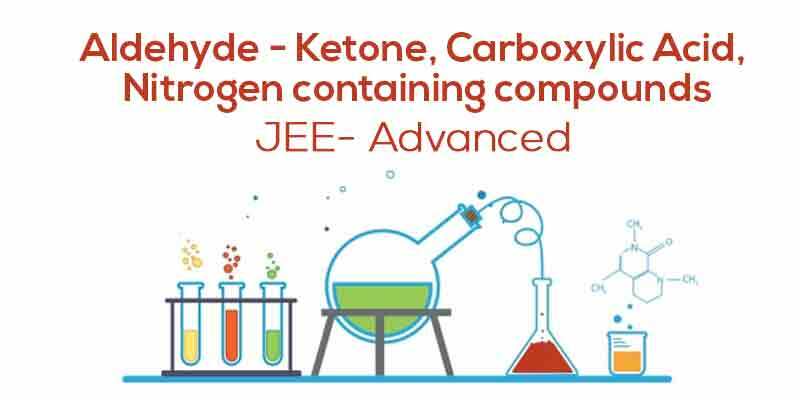 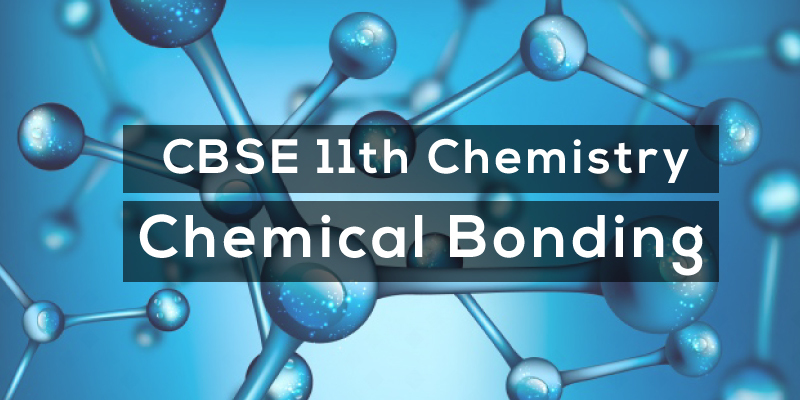 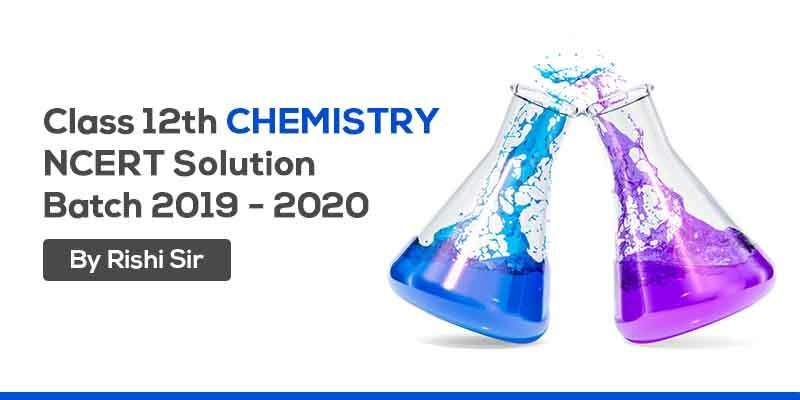 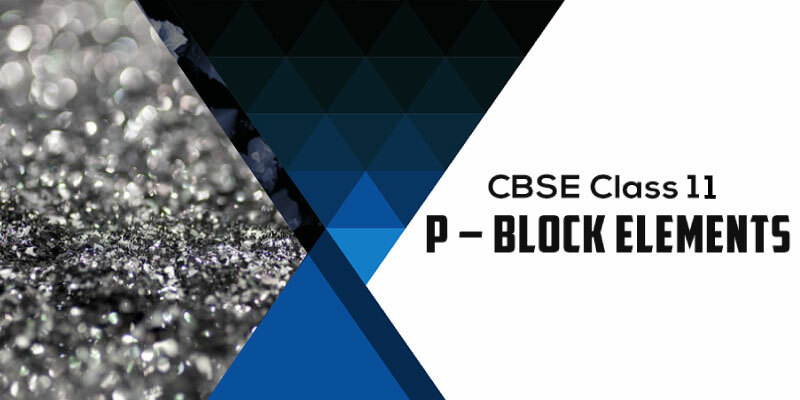 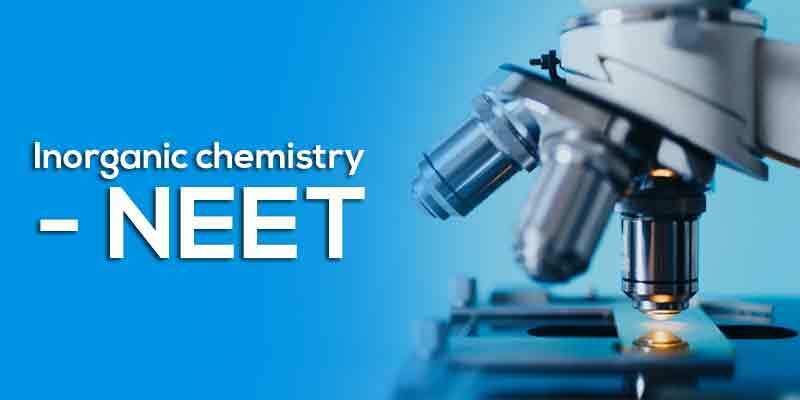 In Basic Chemistry, students will learn the fundamental principles of chemistry, mostly taught at 9th-10th Standard, however with more depth and difficult Examples.